Neighbours star, Eliza Szonert takes back son after dispute. Watch the dramatic moment a Neighbours star snatches her son back from her ex-partner. The mother-of four is now stranded without a passport. A former Neighbours star has regained custody of her son from her estranged partner in a dramatic recovery. The 41-year old actress has been embroiled in a custody dispute with her former partner, musician businessman Ashley Crick. Eliza Szonert had travelled to Kuala Lumpur with her son last week to visit Mr Crick who works there as an executive with iflix, a video streaming platform similar to Netflix. Eliza Szonert had travelled to Kuala Lumpur with her son last week to visit her former partner. The couple broke up over three years ago. 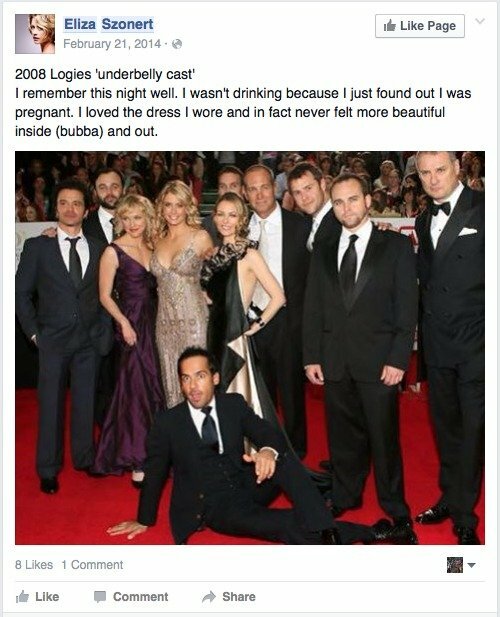 Ms Szonert, as well-known actress, played Lou Carpenter’s step-daughter Danni Stark in Neighbours also appeared in Underbelly and the Australian movie, The Dish. She has four children. Fairfax Media reported yesterday that after a disagreement a week ago with Mr Crick, Ms Szonert was been told to get out of his apartment, her former partner keeping her passport and her son. Kay Szonert, Eliza’s mother said Ms Szonert had sought her son’s return but had not seen the little boy for over a week. The Australian embassy had attempted to intervene to obtain her passport but could not become involved in the custody issue because of legal issues with regard to Malaysia. Malaysia is not a signatory to the Hague Convention on the Civil Aspects of International Child Abduction. 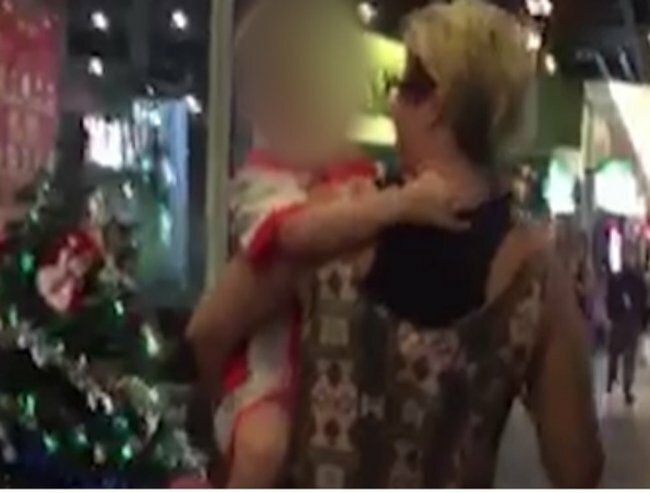 Yesterday Ms Szonert, accompanied by bodyguards from an Australian child recovery agency, retrieved her son from a restaurant in the Malaysian capital’s Mid Valley Mega Mall. Video footage released from the agency shows a nervous Ms Szonert walking in accompanied by two large men. When they finally reach the table of Mr Crick and the little boy the men engage Crick while Ms Szonert walks around and picks up her son and walks away. 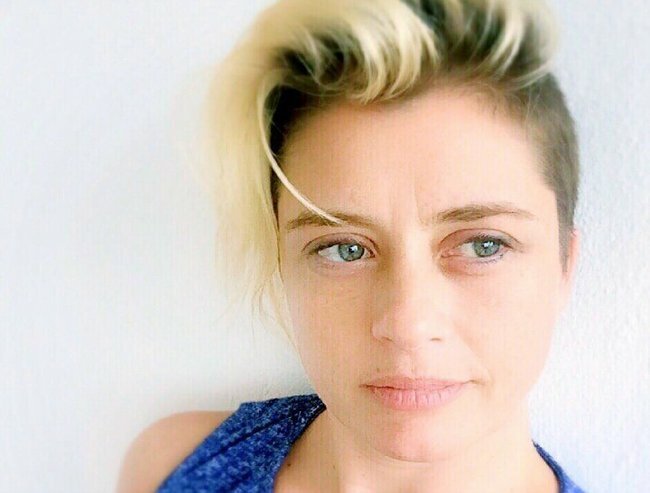 Szonert issued a statement after the incident saying she had “safely recovered my child”. She said that she still did not have any passports for herself or her son, leaving them stranded in Malaysia. “I am calling on the Australian government to provide all necessary assistance to help my son and I return to Australia,” she said. The Daily Mail reports that a spokesman for the recovery agency said the High Commissioner had allegedly refused to reissue a passport because a passport already exists and the incident is a ‘civil custody matter’. The reports says that Ms Szonert has allegedly been told by authorities that she must negotiate a resolution with Mr Crick. “The Australian government is just wiping their hands of it,” the spokesperson said. The spokesperson assured that Ms Szonert would not do the same to Mr Crick but that it was a matter of urgency as the son’s visa for Malaysia is due to expire soon. Malaysia has seen similar high profile custody battles before. In 1992 Malaysian Prince Raja Bahrin abducted his two children from his Australian ex-wife Jacqueline Gillespie, who had been granted their custody. The children Shahirah, 6 and Iddin, 9 were snatched from a Melbourne hotel room and smuggled out of the country, even though their mother had legal custody. Australia’s diplomatic efforts to get them back from Malaysia were fruitless. The Malaysian government refused the request on the grounds the Prince’s action did not constitute a crime under Malaysian law. 14-years later the children were reunited with their mother, who is now an expert on child abduction. An estimated 30,000 children are kidnapped from Western nations every year. Ashley Crick has not made a statement on the on-going custody battles other than the fact he is focused on his son’s wellbeing.